OK so far so good? Need Traffic? Here’s the solution! Do You Have A Plan?. Need To Control Your Workflow? 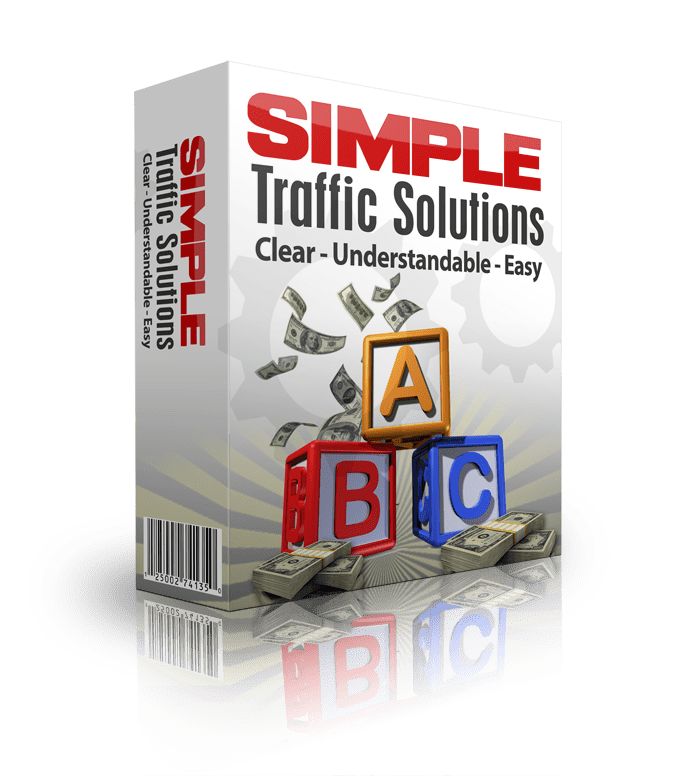 – Here’s a Free Tool That Will Revolutionise Your Productivity! Multitasking is a Productivity Myth … And I’ll Prove It!